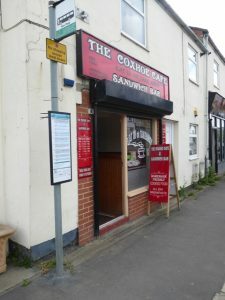 The Coxhoe Cafe and Sandwich Bar has only been open less than a year but it has established itself well in a competitive market in Coxhoe. Donna is proud about high standards of service. She boasts that the cafe is the only Durham County Council 4 Star premises in Coxhoe for food hygiene and you can check this out on the scores on the doors website.